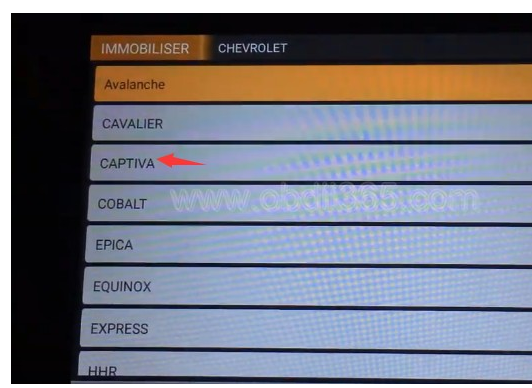 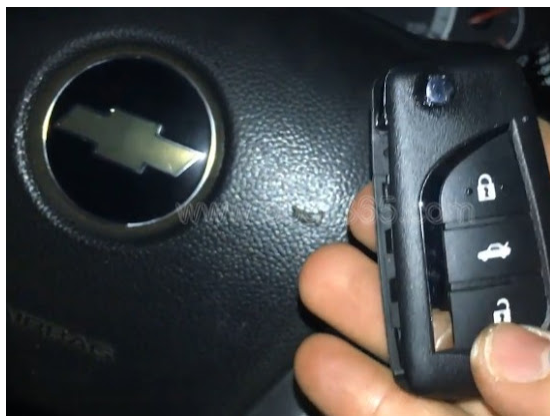 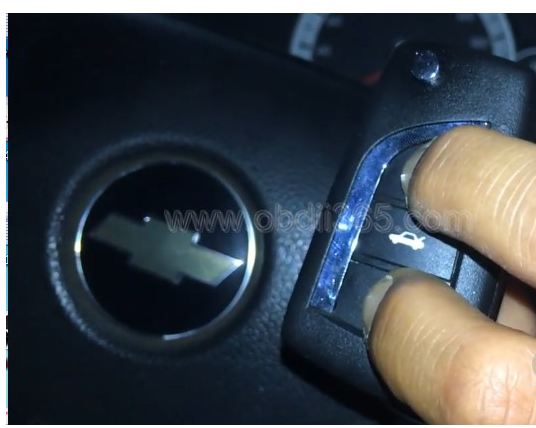 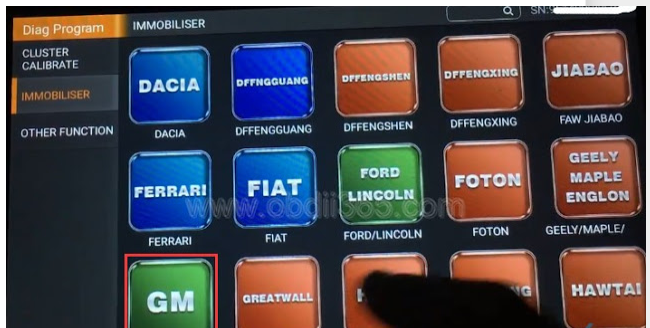 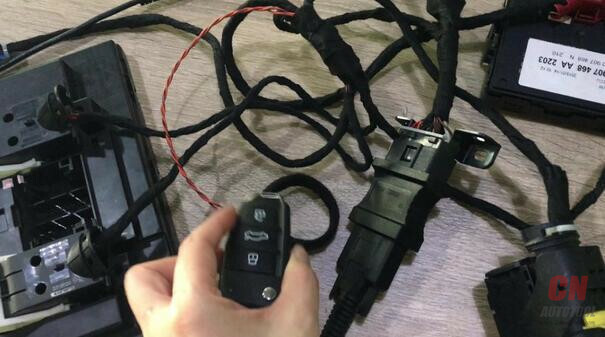 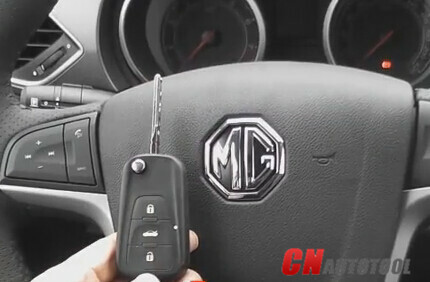 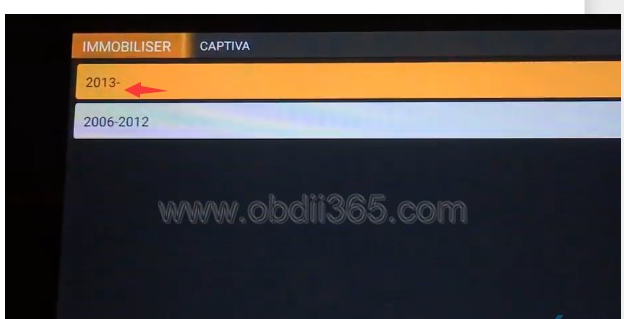 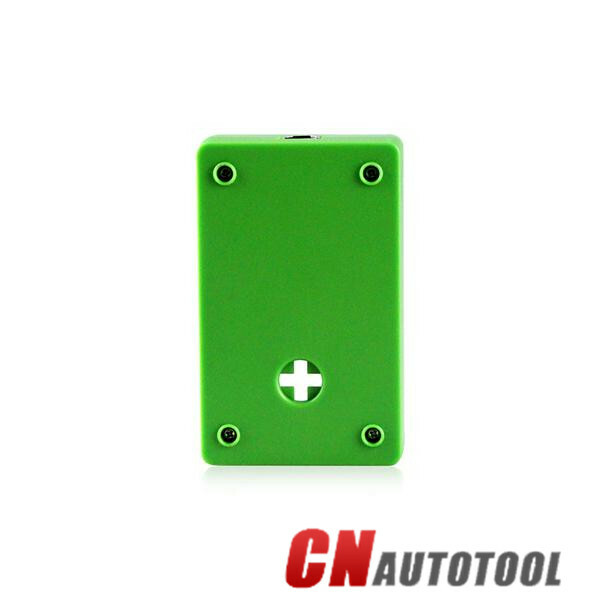 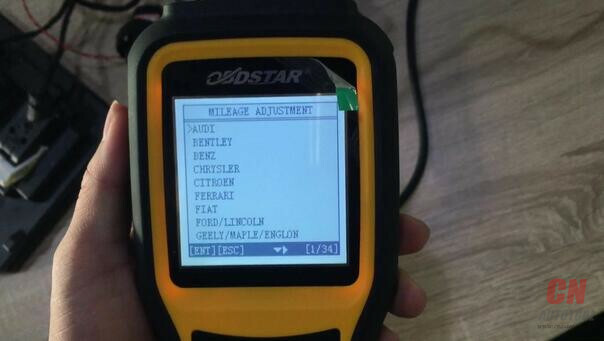 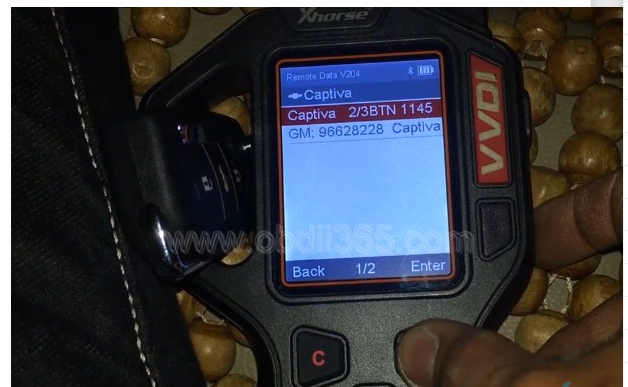 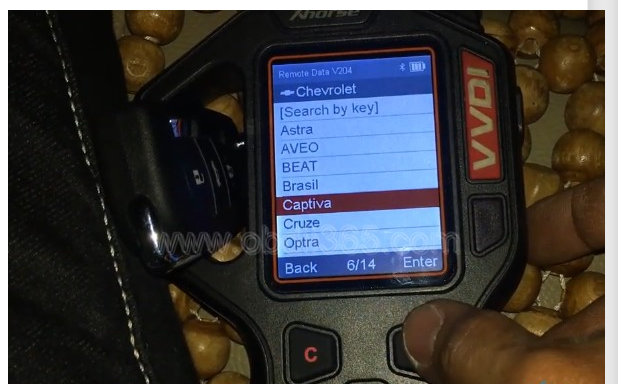 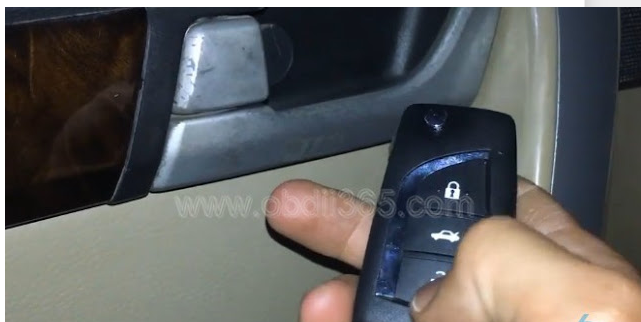 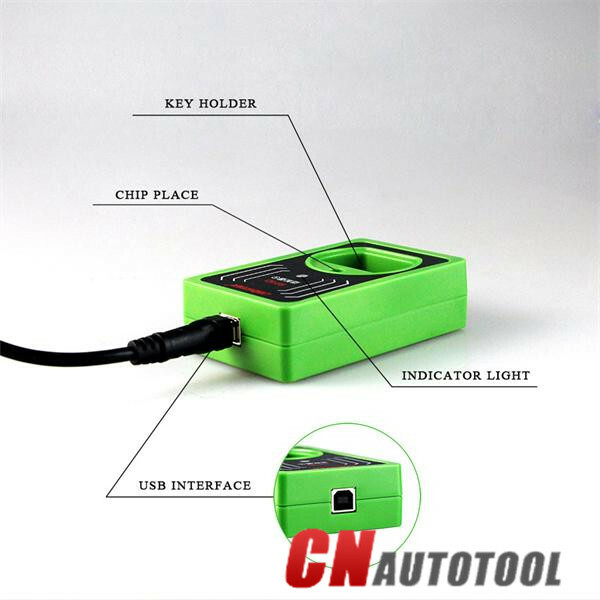 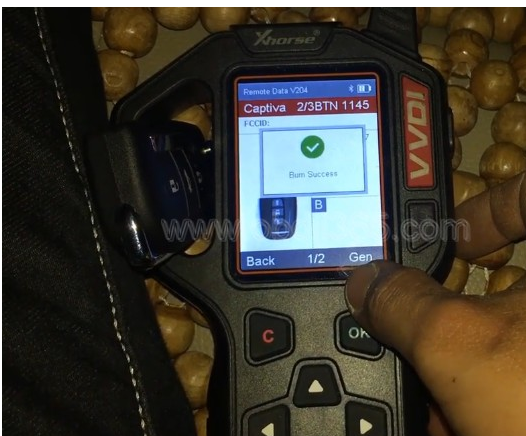 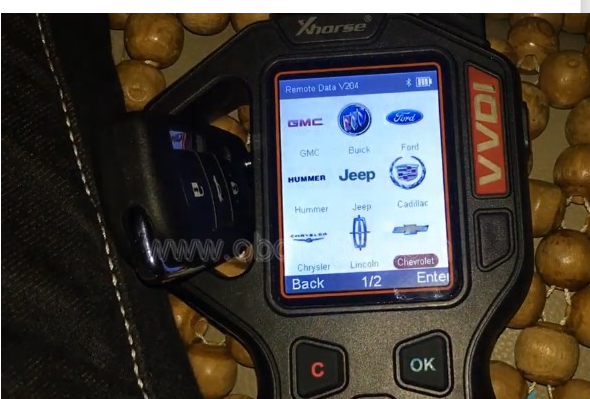 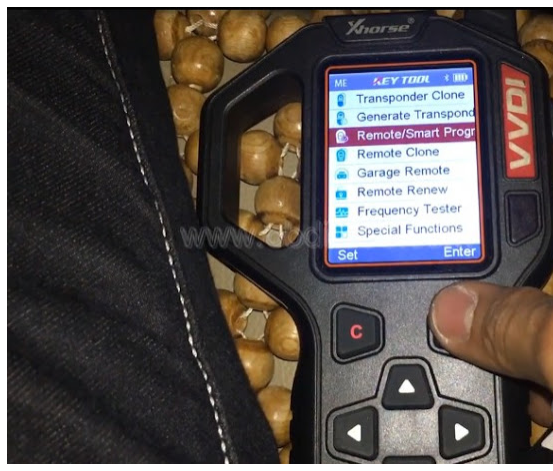 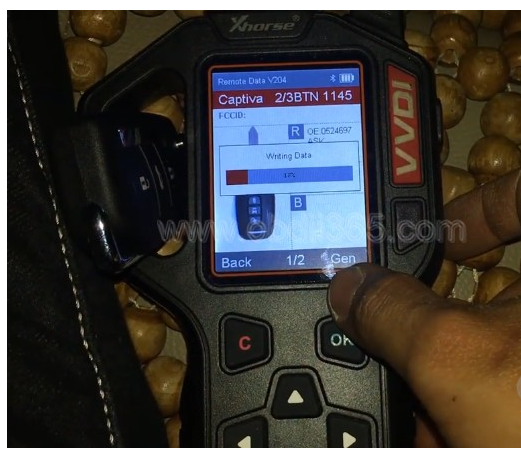 How-to: generate a remote key and program remote control on a Chevrolet Captiva 2013 using VVDI Key Tool and OBDSTAR X300 DP PLUS key programmer. 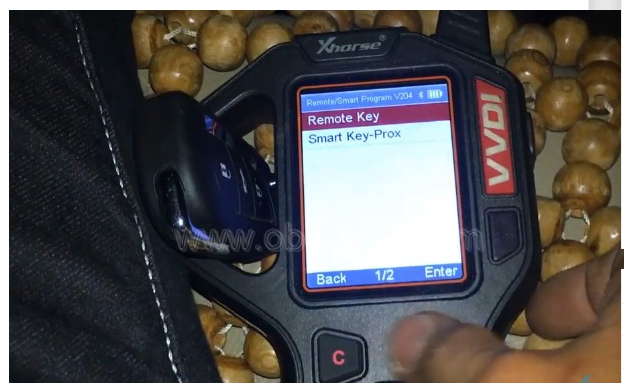 Press LOCK and UNLOCK of the new remote for 10s, then release. 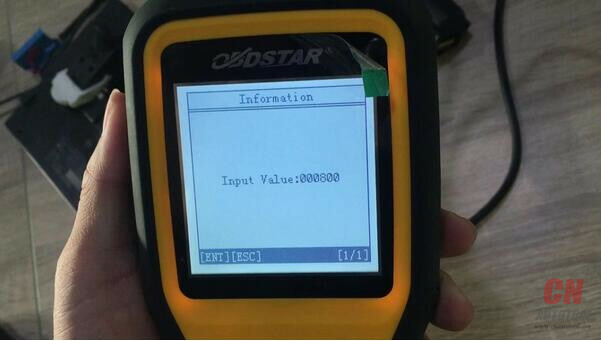 Press ENTER to continue. 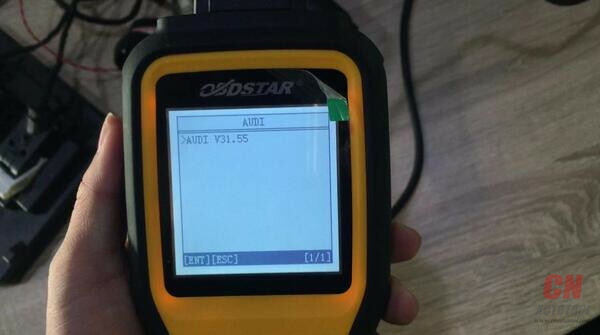 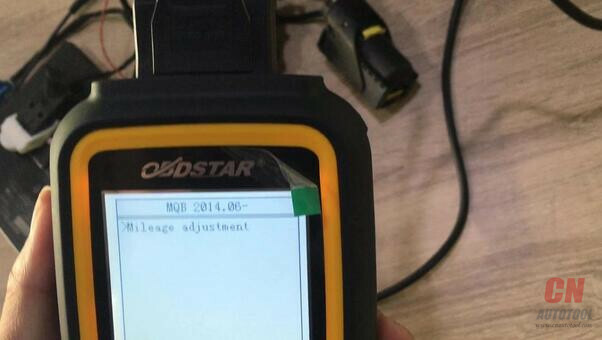 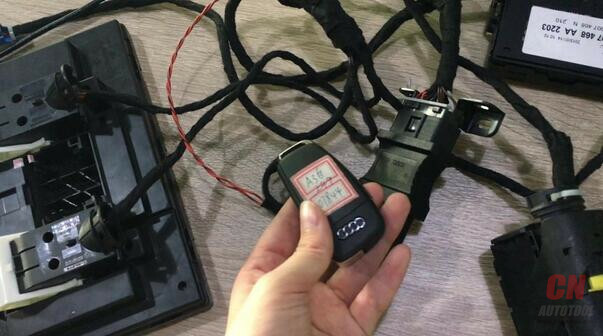 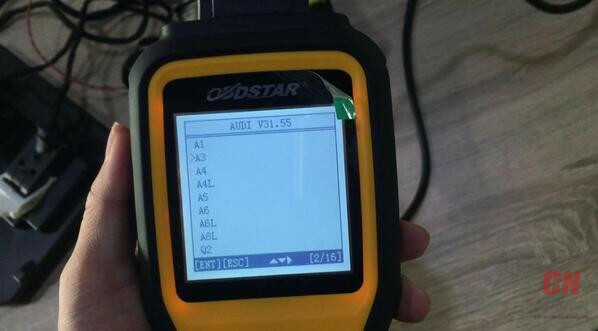 Audi A3 MQB mileage correction via OBD using OBDSTAR X300M succeed, it is easy to operate by following the instruction made by CnAutotool.com engineer. 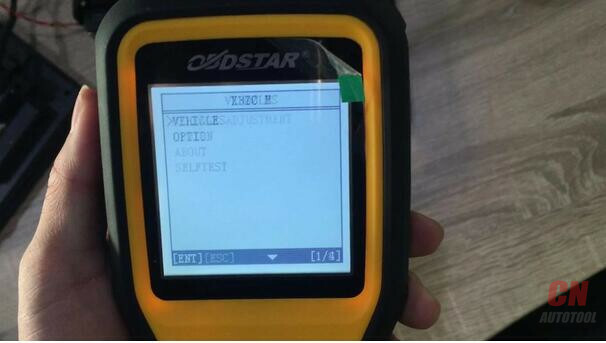 The green one is the same as the orange X300 DP, the only difference is the outlook color. 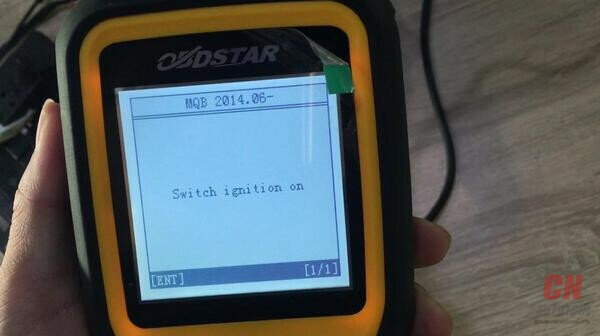 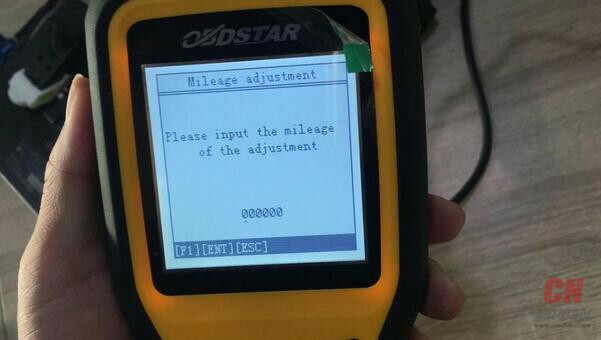 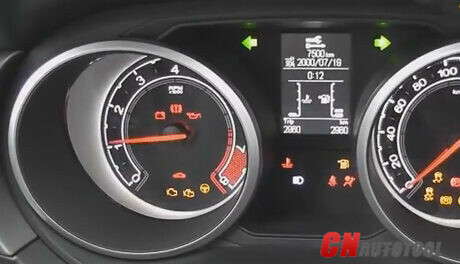 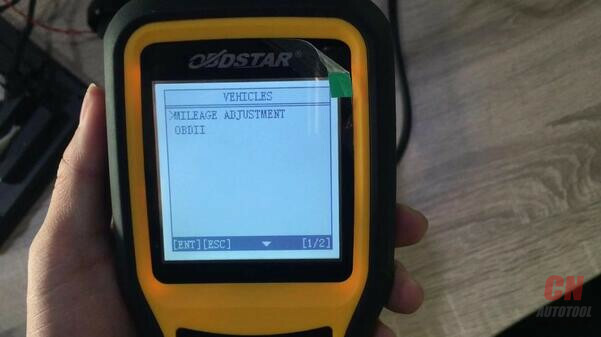 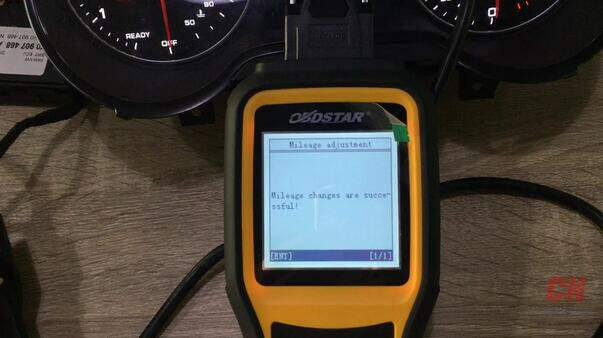 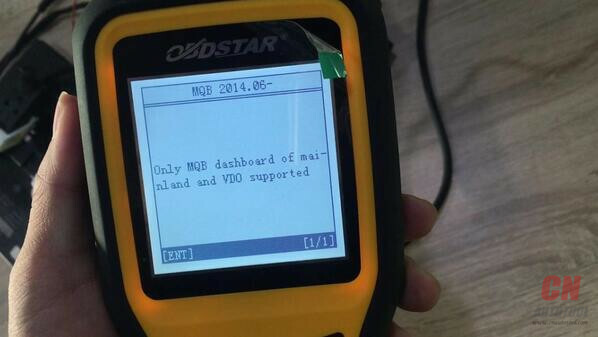 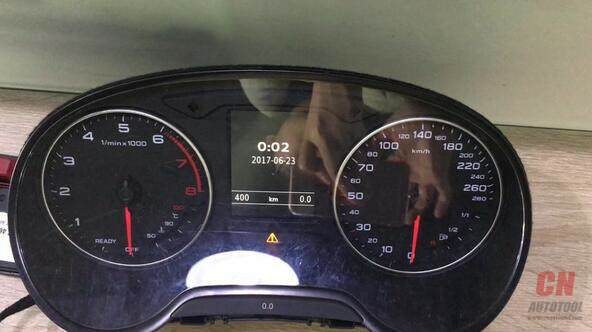 Audi A3 MQB mileage correction succeeds with OBDSTAR X300M OBDII. 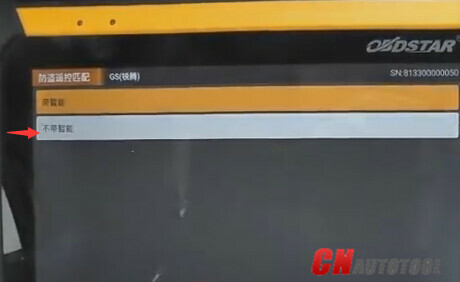 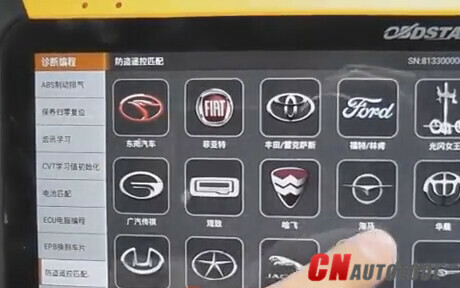 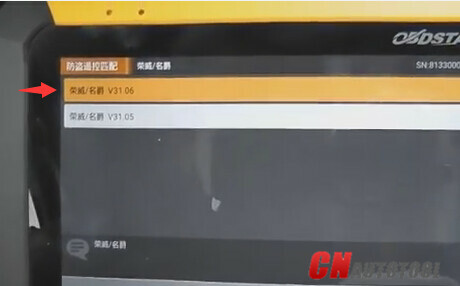 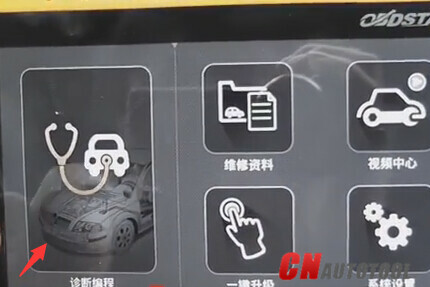 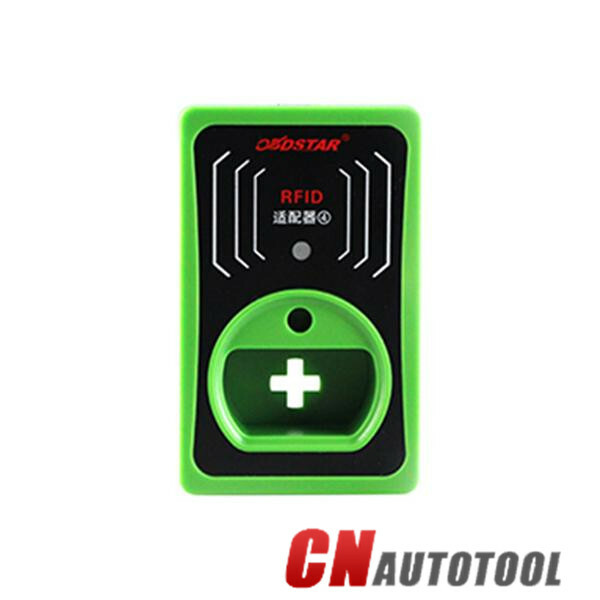 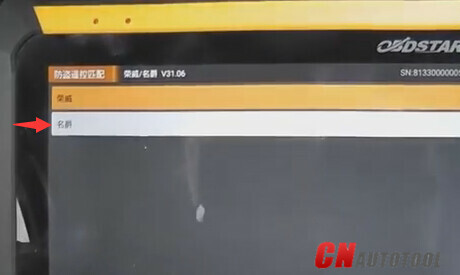 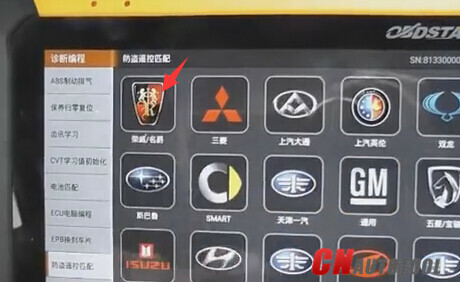 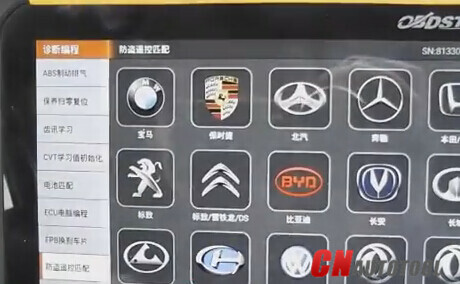 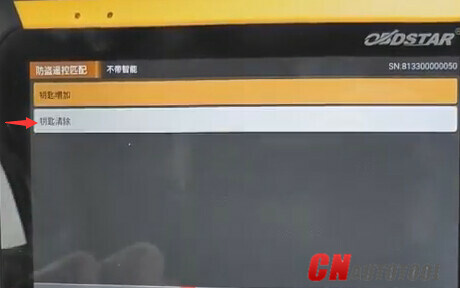 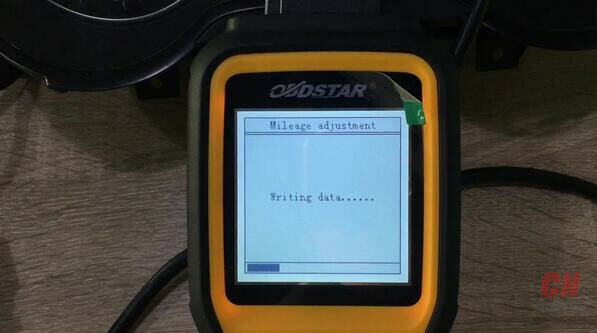 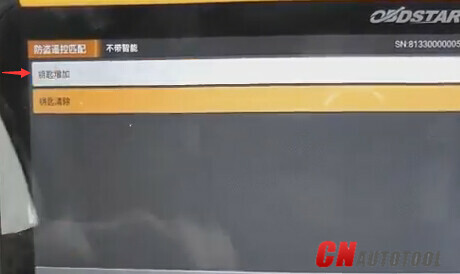 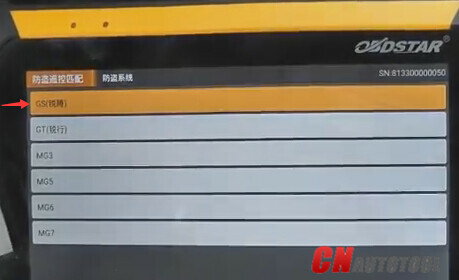 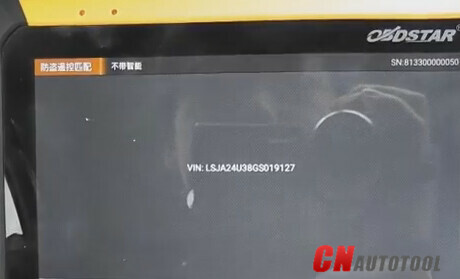 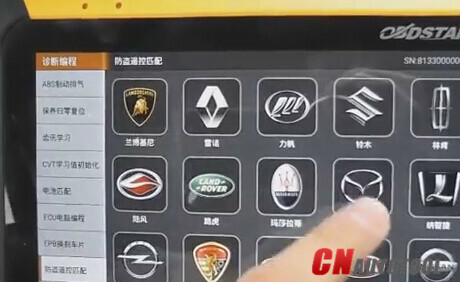 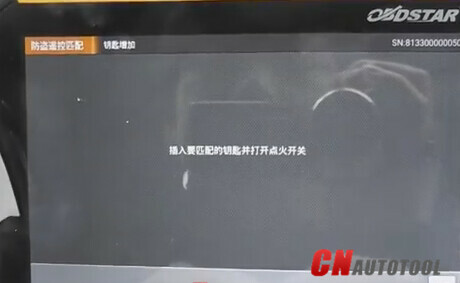 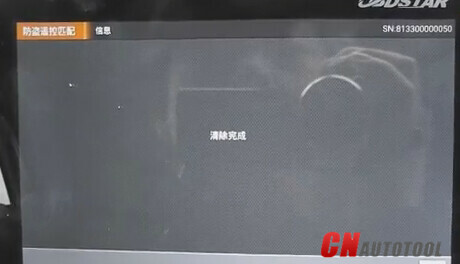 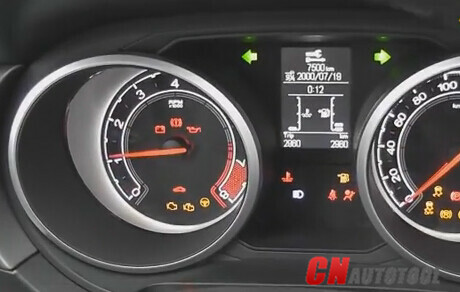 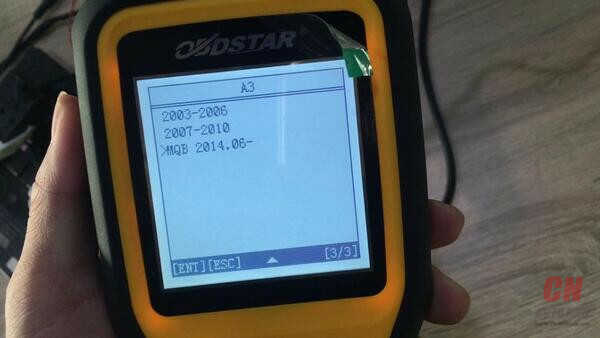 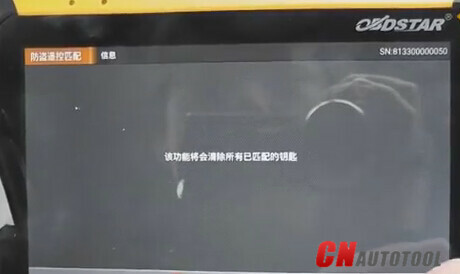 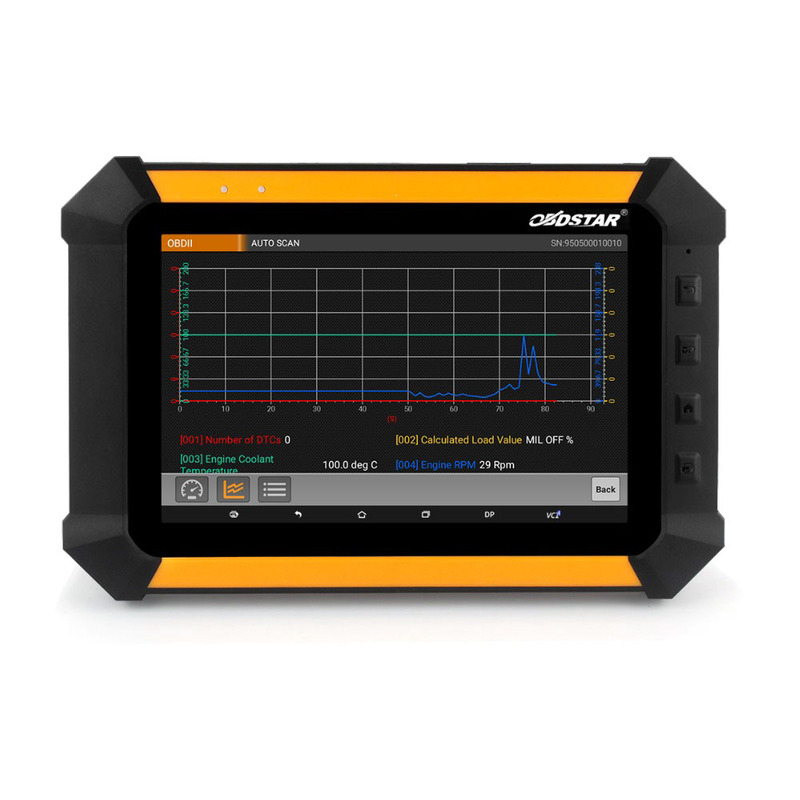 OBDSTAR X300 DP is the first tablet of OBDSTAR, which has reached a higher level inkey programming and diagnosis.